Greg Olson, given name: William Gregory Olson. 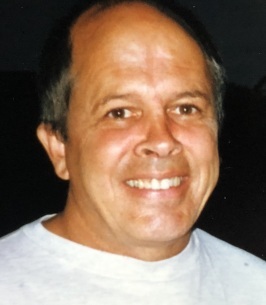 Age 72 of St. Louis Park, passed away on October 23, 2018. He is preceded in death by his parents, Herb and Ferda; sister, Cathy Gettman; former wife, Cynthia Scarborough; and his dog, Stanley. Survived by son, Eric; sister, Beth (Dixon) Shelstad; nephew, David (Katie) Gettman; and niece, Riana (Tim) Hegman. Greg served in the U.S. Army as military intelligence during the Vietnam war, and was awarded a Purple Heart. He loved people and music, and had a keen sense of adventure. Special thanks to the staff at Lake Minnetonka Shores and Ridgeview Waconia. 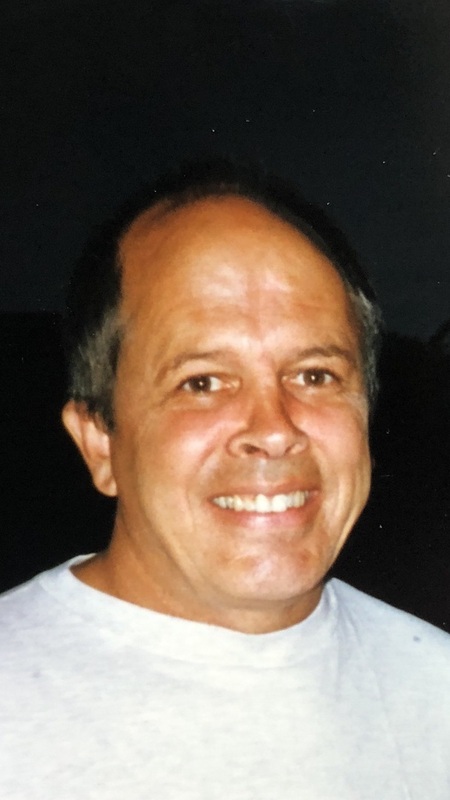 A Service will be held on Tuesday, October 30 at 11:30 AM at Huber Funeral Home, 1801 Commerce Blvd, Mound, MN 55364, with a visitation beginning at 10:30 AM. Interment at Fort Snelling. In lieu of flowers or memorials, Greg would ask you to go enjoy a bike ride.